Fianna Fáil European Parliament candidate Billy Kelleher said the project was central to economic development in the south-west as a counterweight to the continuing over-development in Dublin. He warned that "Government prevarication" around the proposed M20 motorway between Cork and Limerick is undermining confidence in the project going ahead any time soon. Mr Kelleher also called on the Government to commit to the project and to have it completed within the 2027 timeframe as already pledged. 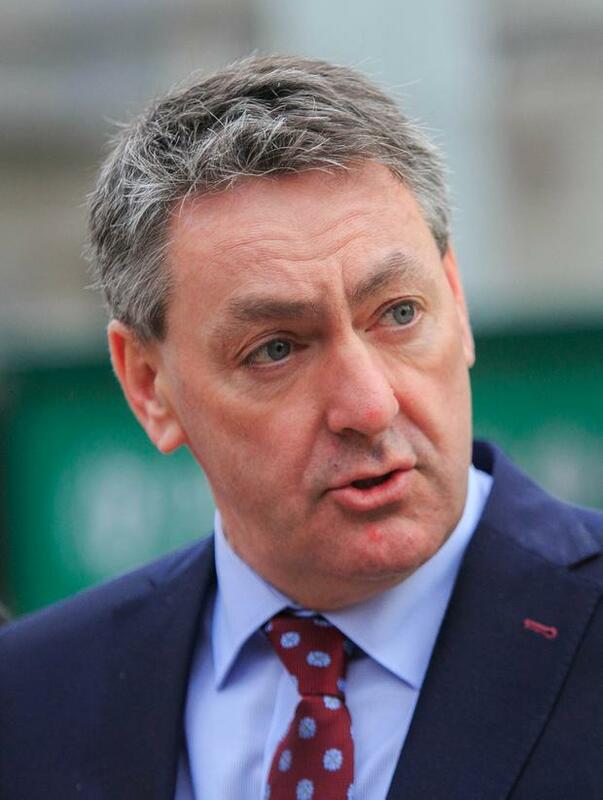 "This motorway was first proposed over 20 years ago and it looks like it will be at the very least another eight years before it is completed," the Cork North Central TD said. He accused the Government of "dawdling and hiding behind red tape" - and said the motorway development would also reduce road deaths in the region. Mr Kelleher said that while a €15m contract was awarded for the design stage last month, it may take at least two years before a new design is completed and planning approval secured. It then needs to go to tender and could be at least four years before construction begins. He said the project would enhance the region's tourism.